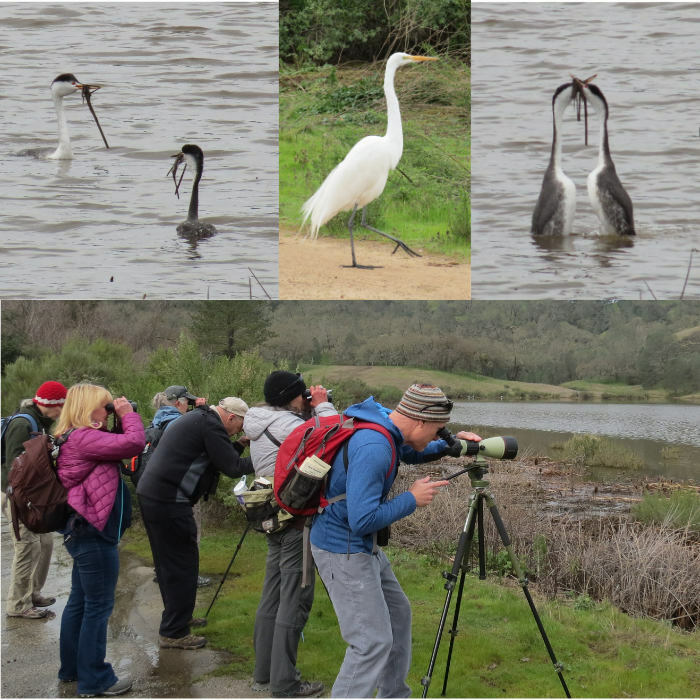 Join park ranger Chuck Woodard and Jan Surbey at Santa Margarita Lake Monday, March 26th from 9-11:30AM for a birding walk along the shoreline in search of waterfowl and oak woodland species. 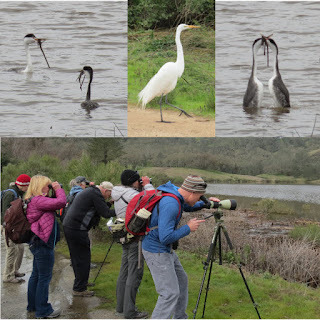 All experience levels welcome, although best suited for beginning and intermediate birders. One-two miles walking; bring binoculars, water, and snacks. Trip will conclude by 11:30AM, but those who choose to may bring a picnic lunch and remain in the park for the rest of the day. For more information, directions to the lake and to CONFIRM, please contact Jan, jansurbey@earthlink.net. Confirmations are required as the number of participants is limited.